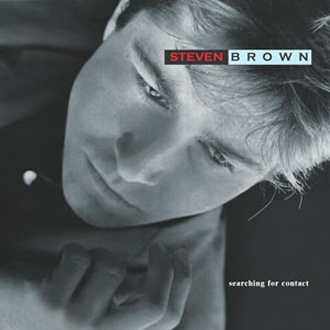 Recorded in Italy in 1987 and originally released as a mini-album on Industrie Discografiche Lacerba, Brown Plays Tenco features interpretations by Steven of five songs written by cult Italian artist Luigi Tenco. 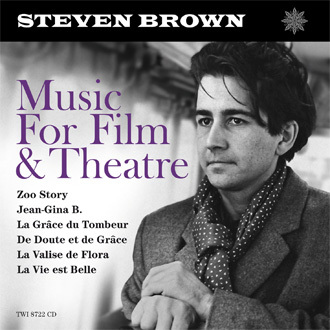 Born in Cassine in 1938, Tenco scored many hits as a singer during the 1960s but shot himself at the San Remo Festival in 1967 after Ciao Amore Ciao failed to reach the final. 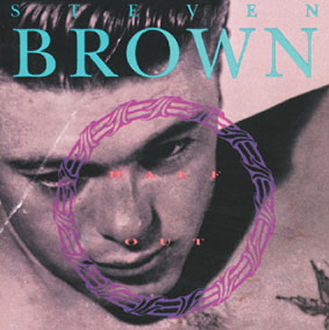 A note explained that his suicide was a gesture of protest against the jury's poor taste in music. 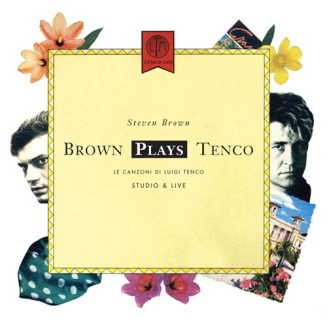 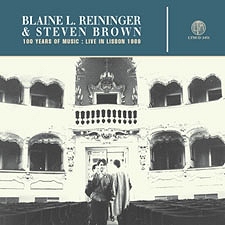 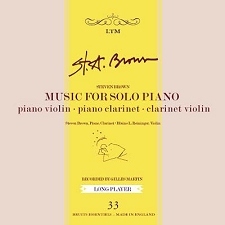 Remastered for CD and download, Brown Plays Tenco now includes nine bonus tracks recorded live in Italy in 1988. 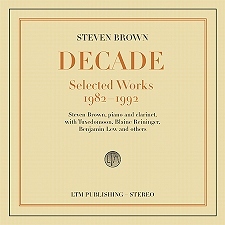 These include in-concert renditions of songs by Luigi Tenco as well as solo material by both Brown (Besides All That, r.w.f.) 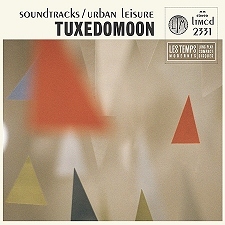 and Tuxedomoon (What Use?, Egypt and Lowlands Tone Poem).